Plenty of jarring statistics plague the world. 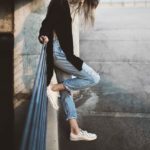 One such figure comes from Style Caster, which notes that “four percent of women around the world consider themselves beautiful.” If you fall into the tremendous majority, you can follow some tips to boost your confidence and to see yourself as gorgeous. Whether you’ve been stuck in a physical, mental or emotional rut, you might have stopped caring for yourself the way that you used to, which can lead to a decrease in the beauty you see when looking into the mirror. Instead of just running out of the house without makeup, take the time to get back into a routine. You don’t have to change who you are. Some women don’t like using too much makeup or adorning fancy clothes. Even simply wearing some foundation and lip gloss, like those on Nu Skin‘s Facebook, can help you to better see your beauty. You can speak with a consultant to get to know what tones and brands are best for your skin. By doing so, you aren’t covering your natural beauty. Instead, you’re enhancing what you have. One of the major problems, as the Huffington Post notes, is that women allow the world to define beauty for them. 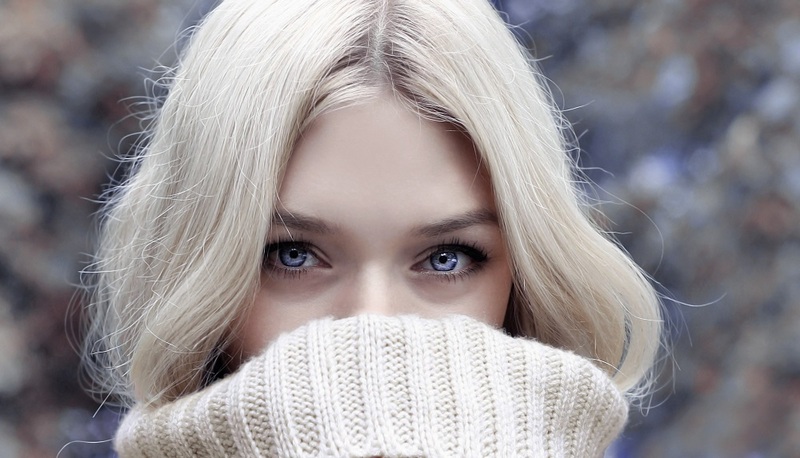 They see images in the media of women who are tall and thin with blond hair and blue eyes. These women also often have perfect curls or straightened hair and wear a great deal of makeup. While it is fine to consider these women beautiful too, you must also realize that this image of beauty isn’t the only one that exists. You should define what beautiful means to you. Beautiful can mean short blue hair, curves, a little bit of makeup, messy buns or whatever else it is that makes you happy. When you try to reach your own standards instead of someone else’s, you can feel much better and more beautiful. Most human beings have part of their bodies that they feel are flawed. Whether you don’t like your freckles or you think your thighs are too large, these thoughts can stop you from feeling truly beautiful. While it may seem scary at first, flaunt these features to build confidence in them. For example, try going out for a few errands without your usual foundation over your freckles. Then, you can build up to showing your natural beauty in more lengthy trips away from the house. The next time you’re heading to your friend’s house for a pool, ditch the swimming shorts and try on a cute new bathing suit. You can build your comfort with your body one step at a time. The way that people feel in their minds is often linked to how they look at themselves. While sitting on the couch in comfortable clothes with the television remote in hand might be pleasant for a few days, it can soon start to affect how you see yourself. Look into activities that can help you to develop a healthy body and mind. For example, you may want to join a group that goes for walks or runs around the neighborhood each evening. You could sign up for yoga or karate. If you like to work with your hands, look for ceramic or painting classes. Seeing how talented you are can help you to feel better about yourself overall. Pay attention to signs that you are experiencing a serious problem with confidence as you may need to seek professional assistance. If you don’t see beauty when you look in the mirror, don’t feel defeated. Changing the way you approach daily situations can provide you with that necessary boost of confidence. Firmoo Giveaway: Enter To Win Free Glasses!